At a time that you least expect it, you will be chatting with a friend or business owner about what you do for a living. You go in depth about the services you offer and the great deals you have. Your words excite them and make them want to do business with you but... you either don't have a business card on you or you never ordered them. Humans can only remember so much. Not having that beautiful business card on you could result in a lost customer. Getting the most out of your custom printed business cards at an affordable price. When it comes to getting your own business cards printed locally there are some things you should keep in mind. Cost and quality can be dependent on many things including your business card design, the choice of paper, and finishing. If you already have an idea for your next set of business cards, give us a call or shoot us an email. We offer competitive pricing and top notch quality. What is the average cost of business cards? As you conduct your search for your next business card printer, keep cost in mind. It can be highly variable and dependent on the seller. Amount of cards and type of paper play a role in determining cost as well. Normally the more business cards you order, the cheaper it is, as with anything ordered in bulk. Here at Caveman, we have options starting at 250 cards and going up to 2000+ cards, the more that is ordered the cheaper it is. Paper needs to be taken into account as well, the most popular choice is a thicker, sturdier paper that can withstand being passed around to multiple people. There are plenty of options to consider for color and texture as well. Most online printing companies don’t offer the user to choose what kind of paper they prefer. The benefit of shopping local is that you are able to choose any form of paper you want. If we have it at the shop, you can even feel them and get closer to your idea of the perfect business card. Pricing for business cards can range anywhere from a cheap and flimsy $25 per 250 cards all the way to $1,500 for Black Astrum's Premiere Cards. Most people don’t need extremely high end cards to get the point of their business across. We offer competitive pricing, quality paper, and anything else that will lead to you getting an amazing business card. Does the quality of your business card actually matter? The short answer is yes, the purpose of a business card is to get more customers. 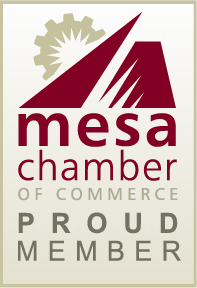 The more people that see your business card, the more people know about your business. 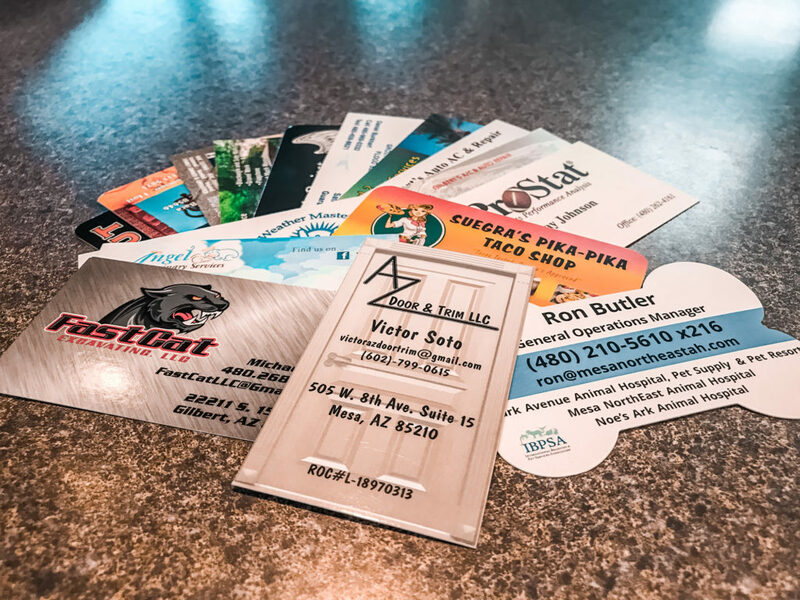 There is an important factor that comes into play here, the quality and design of your business card displays exactly what your business is to a potential customer. If you opt for a cheaper business card, odds are the potential customers you hand it too will get the wrong idea about your business. On the other end if you have a high quality and well designed card, potential customers will view your business as high quality itself, resulting in more customers, referrals, and a better idea of your business. A very cost effective investment that is. How much does a typical customer pay for your services? Let's say its a range between $20 and $2000. Maybe more, maybe less. Either way you buy a pack of business cards for easily under $100. If you hand out 200 cards and a fraction of those people turn into customers, you made your money back. Ready to start your next order of business cards? Check out our art guidelines if you already have a design! We offer design services as well. Need more information?